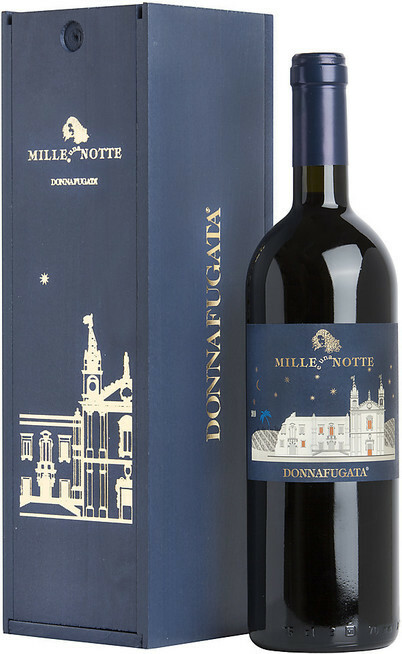 The red wine Mille e una Notte DOP of the Donnafugata cellar is produced by Nero d’Avola grapes. 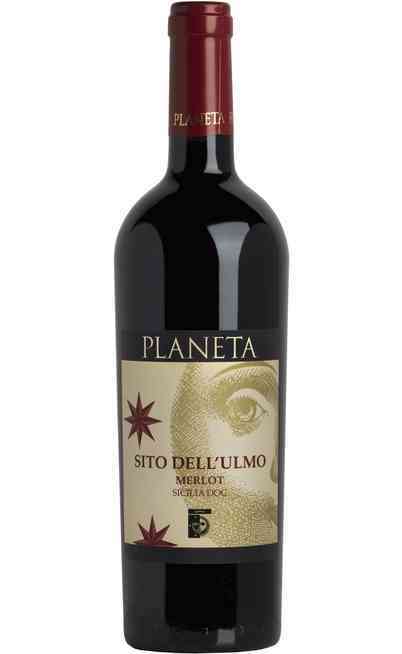 This wine with a black color, which inspires the name, talks about an important story represented on its label. 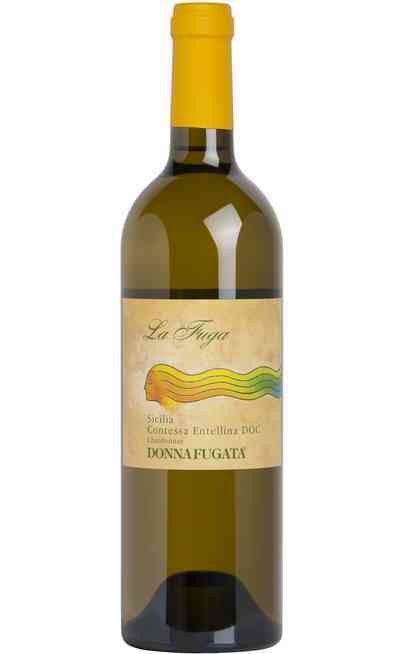 Its connection with the Donnafugata cellar is very strong because since decades this wine is produced in this cellar located in the west side of the Marsara hills in Sicily. 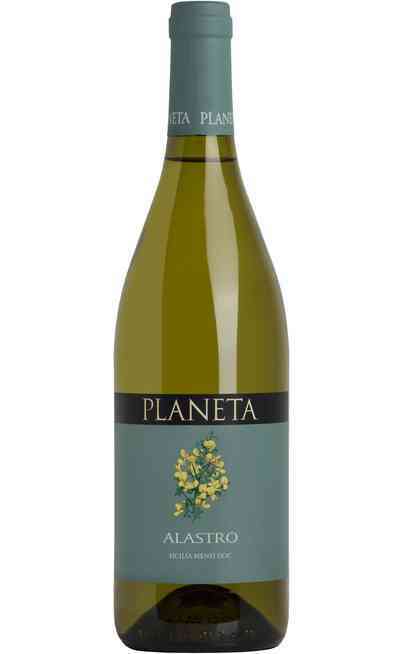 The palace represented in the label is where Maria Carolina the queen was lodged after the escape from Naples and lately it was the favorite home of the writer Tomasi di Lampedusa at Santa Margherita Belice. 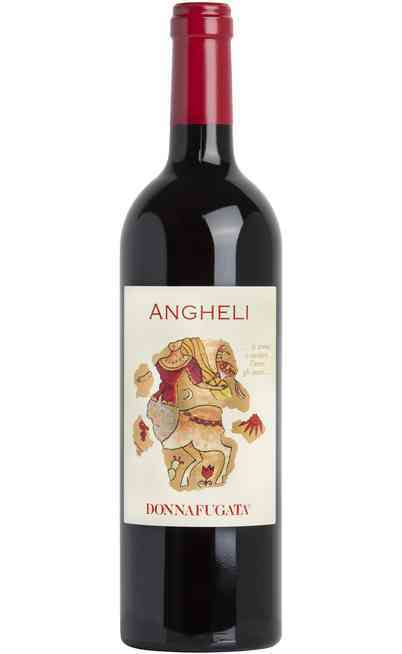 This prestigious red wine is structured and complex but also very refined and elegant, with a winy, floral and spicy taste which remind the Sicilian red fruits aromas. 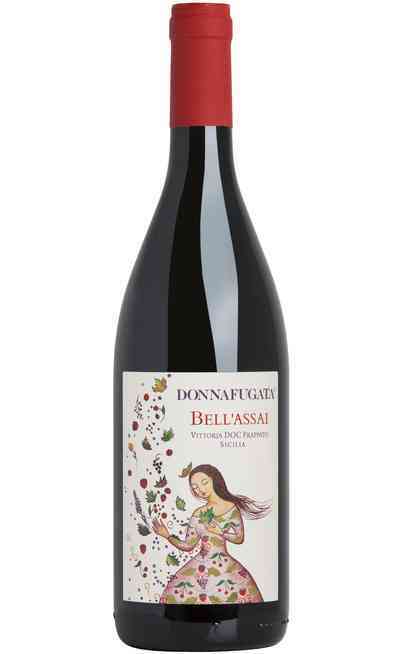 It is produced by Nero d’Avola grapes blended with other red berries vines strictly cultivated in the Contessa Entellina territory as described in the DOP policies of production. The proof is between the 13,5 and the 14 degrees. It is used the counter cultivation method and the cordon spur pruning. The whole production is quite low about 40q. per hectare. 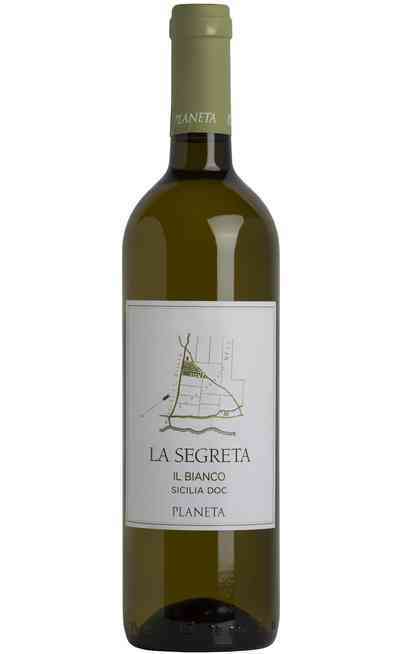 The grapes are picked in September and lately put in steel tanks for a maceration on peels for about 12 days. The temperature is free and without controls between the 26° and the 30° C. The malolactic fermentation takes place naturally and then the wine rests is French oak barrels for at least 15 months. The final refinement takes place in bottle and it lasts 24 months. 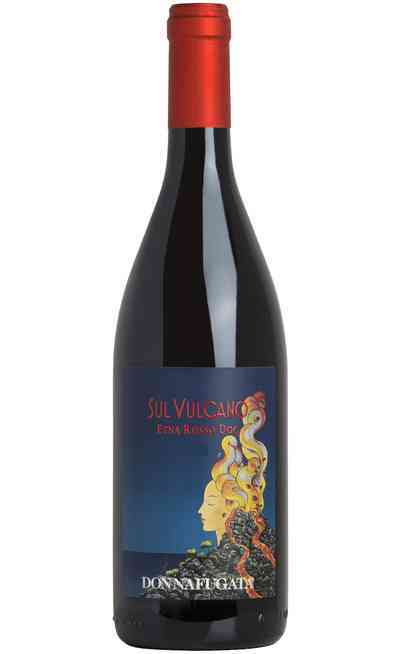 This red wine Mille e una Notte is a noble Nero d’Avola wine with an impenetrable ruby red color. 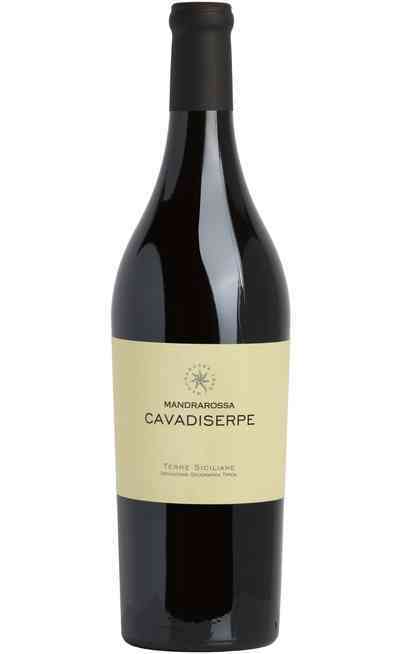 It has some sweet and ripen fruit aroma with some balsamic and violet flavors with the addition of tobacco. There is a great personality and structure in its taste. The alcohol is mixed with the tannins in a perfect balance. The combination between the scent and the taste is long and perfect. It has to be joined to elaborated red meats, with pig or lamb. It is very good also with stew fish with aromatic herbs sauce. It is perfect also with mutton rib with thyme or with calf shoulder with potatoes and onions. It has to be served in wide wine glasses and it is preferable a settling time of at least 2 hours. It has to be served at 18°C.